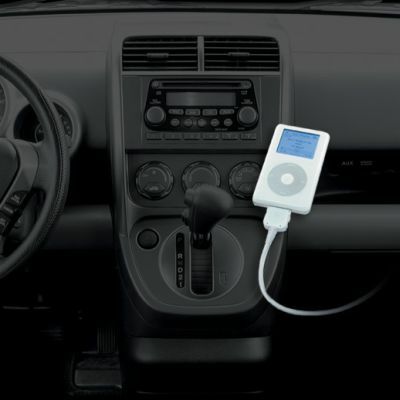 Listen charge and controls your iPod iPhone using the factory Acura Honda radios this adapter plugs into the external CD changer connector of your Acura radio, you can use the buttons to select playlist, albums and more. The audio quality is close to CD this interface is made to work with Acura Honda radios this not a universal kit or FM transmitter If using an iPhone, you can also stream music from internet services like Pandora, Livio radio, and i-Heart radio. Fully Compatible with all new iPod's including the new iPhone, and new iTouch. New Dual Mode now on all USA SPEC models. Compatible with all iPod firmware versions. Control, play and charge though the Factory Honda Acura Radio. Comes packaged with cables for most applications. If vehicle has external CD Changer it must be disconnected. Comes with new 5 volt Charging cable! All USA Spec models now comes standard with new iPod cable that fully charges all iPod's, including the new iPhone, new Nano and new iTouch. Users do not lose any factory features from the radio, In Dash CD Changer, XM or Sat features or functions of their existing radio system. 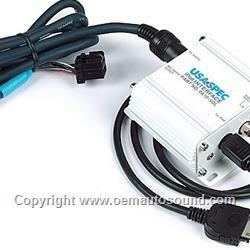 All USA SPEC models are fully compatible with all new iPod version. Combines multiple modes to control an iPod . Use your iPod to create up to 5 favorite mobile play lists. Then, access, play,and control each favorite play list with your factory radio. You can also, use your radio to select Direct Mode and then Manually control your iPod and complete access all your content. Access direct mode right from your radio with a touch of a button. In Direct Mode, radio will controls song up/down and random or shuffle Play. User can control all other features of the iPod manually. Direct or Playlist selectable from radio. 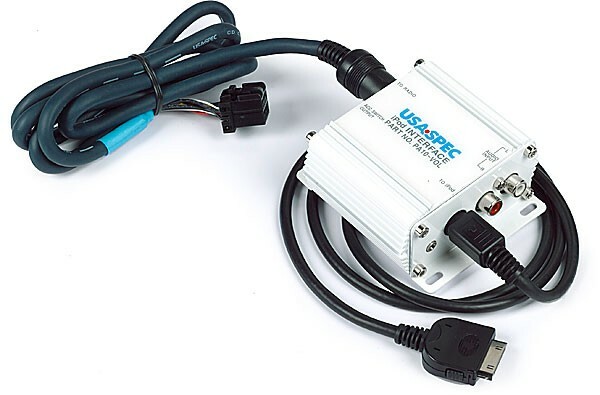 Our iPod connector also adds an additional Auxiliary input into your factory radio for audio device such as DVD player, Satellite radio tuner, or Mp3 player. Aux input also selectable form the radio. Compatible with all iPod's including iPod Nano & Video. Also compatible with and fully charges the new 3G iPhone, Nano and 2nd Gen iTouch. Legend / Vigor models are pre-wired, connector is located in left-rear of trunk. If you are connecting an additional Mp3 player, DVD player or satellite radio we recommend using this Cable.